Yookos, one of Africa’s leading and fastest growing social networking platforms, has revamped its suite of mobile apps to enhance their functionality and to enrich the user experience. These exciting improvements were effected on the social platform’s trinity of Android, iOS and Blackberry apps as well as on its mobile web. One of the challenges that Yookos users faced previously was on changing the avatar, which has now been renamed profile picture. · Remove or add photos. 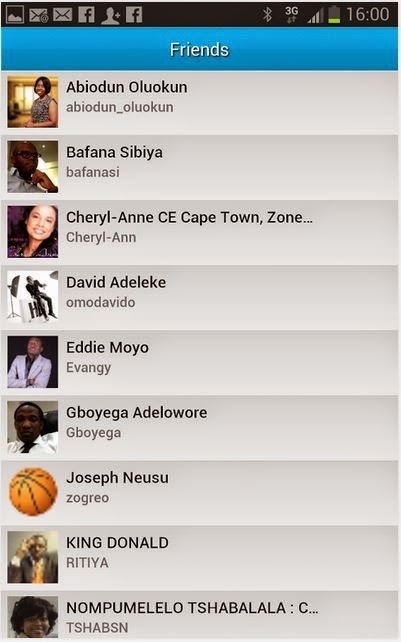 · Add up to 50 profile pictures thus giving them the ability to change their profile pictures seamlessly on the go. · Change the appearance of their profiles as a strategy of widening their social graph. 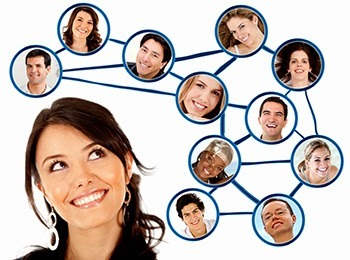 The more number of connections they have translates to an exciting user experience on the platform. · Users can create, send and receive their messages through this functionality. · The congested inbox created by private messages and notifications all converging into one place is now a thing of the past. Create photo albums in which they can upload an unlimited number of photos. This latest addition enables them to add photos to an album as per a theme of their choice. For example a user’s birthday photos can be uploaded into an album named My Birthday 2014. Easily search and locate specific photos at a click of a button via the album listing functionality. This set of changes creates a world class user experience on the Yookos platforms.